Maintaining appropriate humidity levels will allow exhibits in a museum or documents in an archive to be stored in good condition.Air humidity in the above-mentioned premises affects not only durability of a building or well-being of people working in them. It directly affects objects, which are inside! 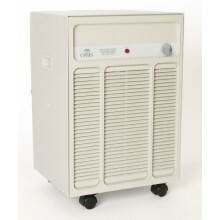 OASIS offers condensation dehumidifiers with different capacities and different purposes. 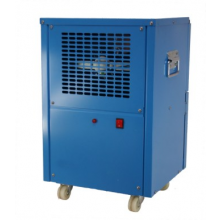 Dehumidifiers can be mobile or wall mounted. Devices are selected precisely to customer’s needs. 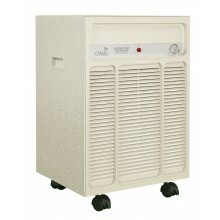 Dehumidifiers offered by OASIS work well in such conditions. They do not have to work all the time… They have a built-in humidistat, which allows the unit to be automatically turned off when it reaches a set humidity level, and turned on when humidity rises.